All products is availble in catalog. One of our best selling product. 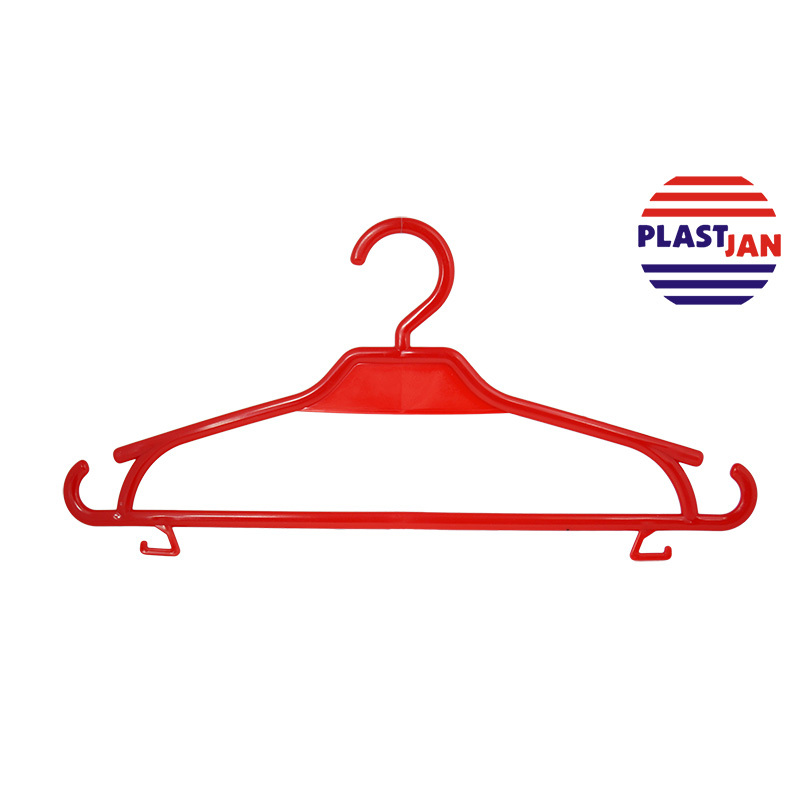 Hanger with rotary hook. Model: W-7C Check out! 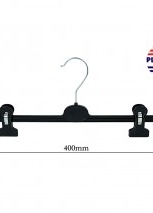 Suit hangers in different sizes. Best for elegant clothes. Material: PS Check out! 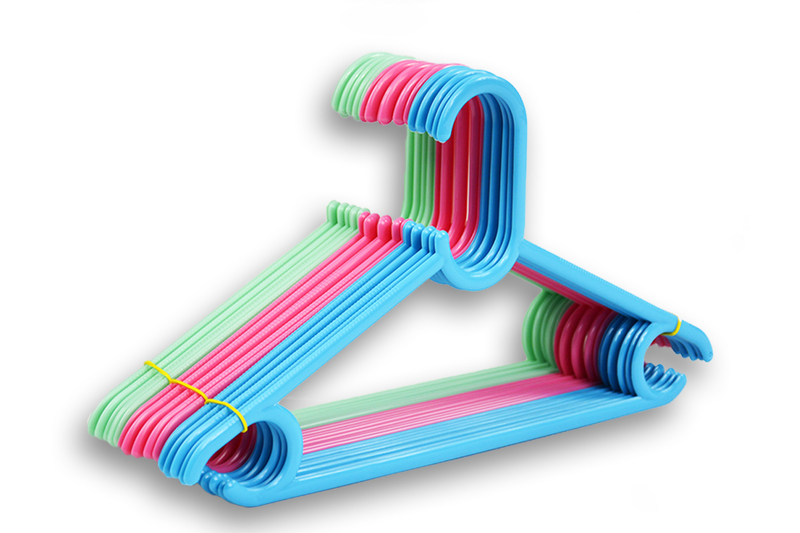 Universal hanger with rotary hook, 53 grams. Check out!